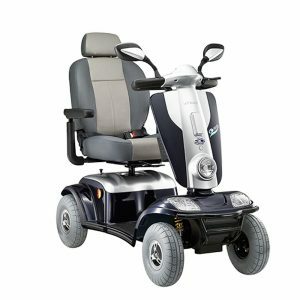 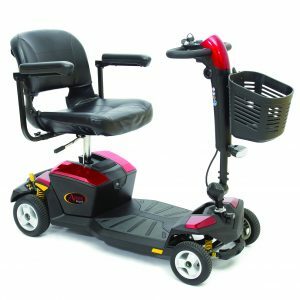 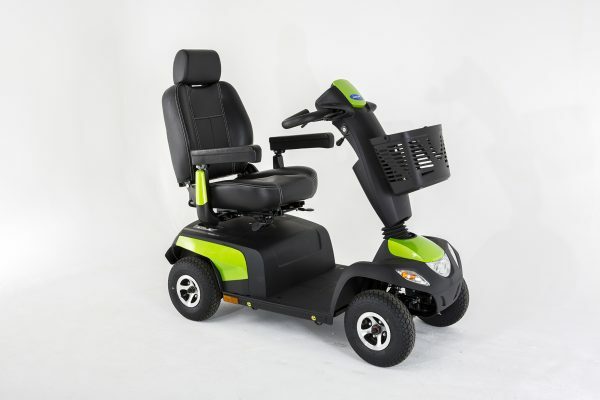 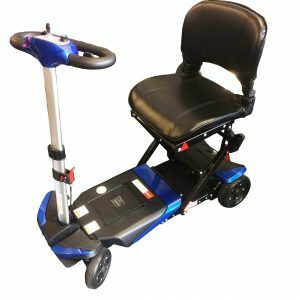 The Orion Metro is the new mid range mobility scooter from Invacare. 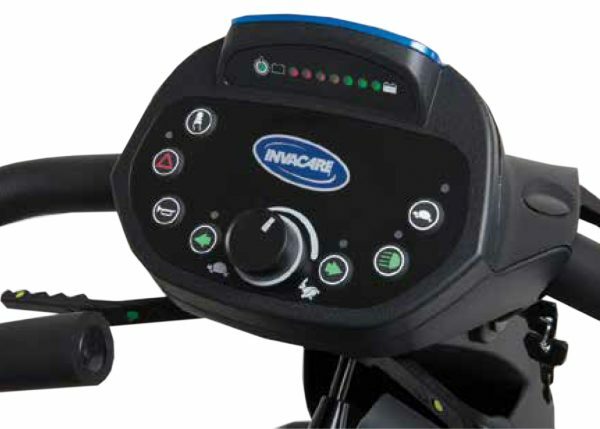 They have redesigned it to be more ergonomically friendly and easier to use and understand. 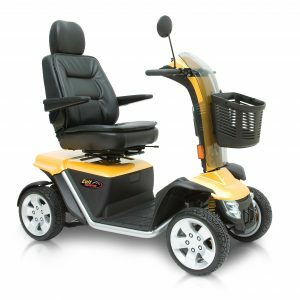 The new suspension system has been designed to take on every day obstacles and surfaces but still allowing full control from the newly designed tiler. 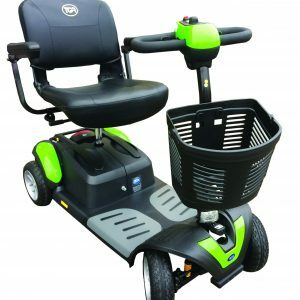 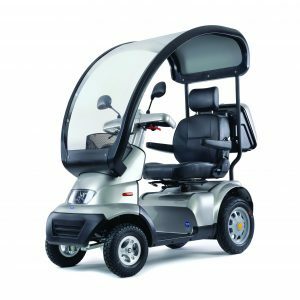 Safety is a key feature in all Invacare products and the Orion Metro is no exception with its full lights package a two step free wheel level means that it will never get knocked out of drive mode. 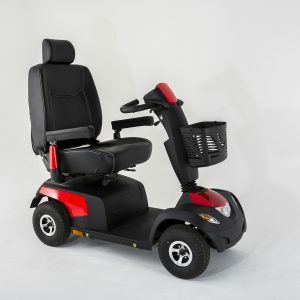 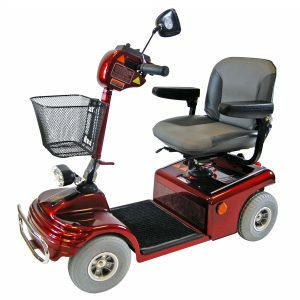 Fitted with an automatic speed reduction system which slows the scooter down when turning around a corner. 10 different colours shrouds available to suit everyone tastes.